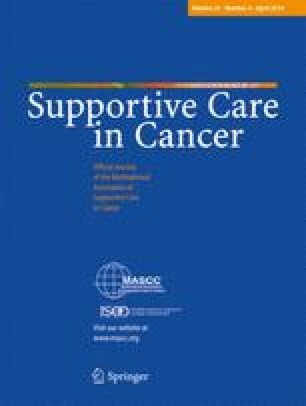 What is wrong with the 30-year-old practice of scalp cooling for the prevention of chemotherapy-induced hair loss? Since about 1970 scalp cooling has been used to prevent chemotherapy-induced hair loss, one of the most common and emotionally distressing side effects of cancer therapy. Generally accepted opinions, uncertainty and controversy, topics to study and recommendations for improving the results of scalp cooling are the subjects of this article which was also presented at the MASCC Symposium, June 2003, Berlin.